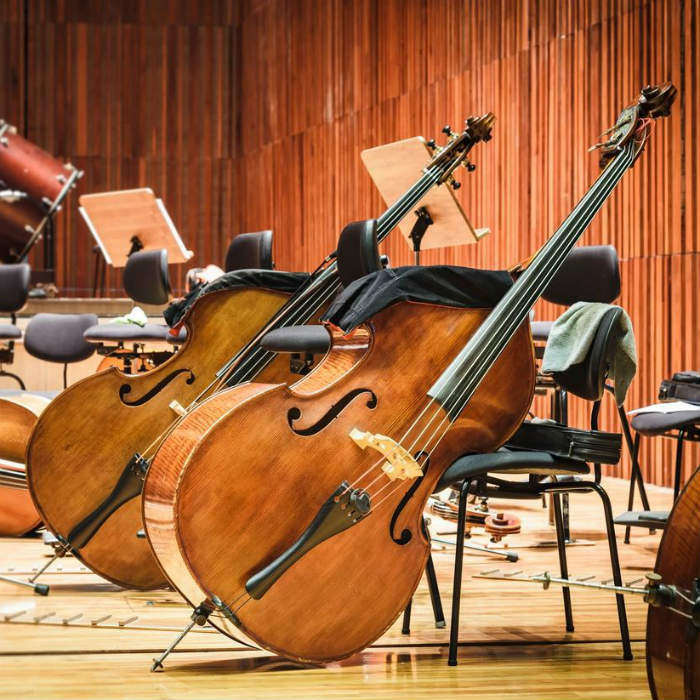 If you are an aspiring professional musician or a first-time student looking to get your feet wet, you may want to consider renting an instrument before you purchase one. Buying an instrument is a substantial investment, and you should be completely certain of your decision prior to making your purchase. Marck Time Music offers a unique rent-to-own program that allows you to invest in an instrument without purchasing it outright. If you opt to pursue music instrument rentals in Pueblo, CO, our rent-to-own program allows you to put the total cost of your rental toward the purchase of your instrument. You can take advantage of this unique service by visiting our store and discussing it with one of our service representatives. We are proud to offer sales and rentals of some of the most well-regarded brand-names in the music world. Our store carries Jupiter-brand brass, woodwind and band instruments. You can use our rent-to-own program on both used and new instruments. We have a wide range of instrument selections that suit nearly every budget and interest! 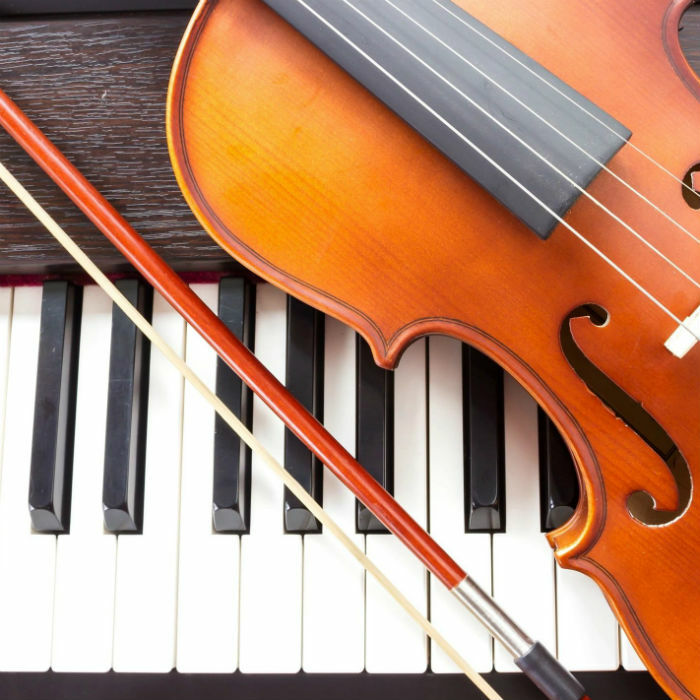 Our musical instrument rentals in Pueblo, CO are completely risk-free. If you don’t like your instrument or choose to terminate the rental for any reason, there are no penalties. 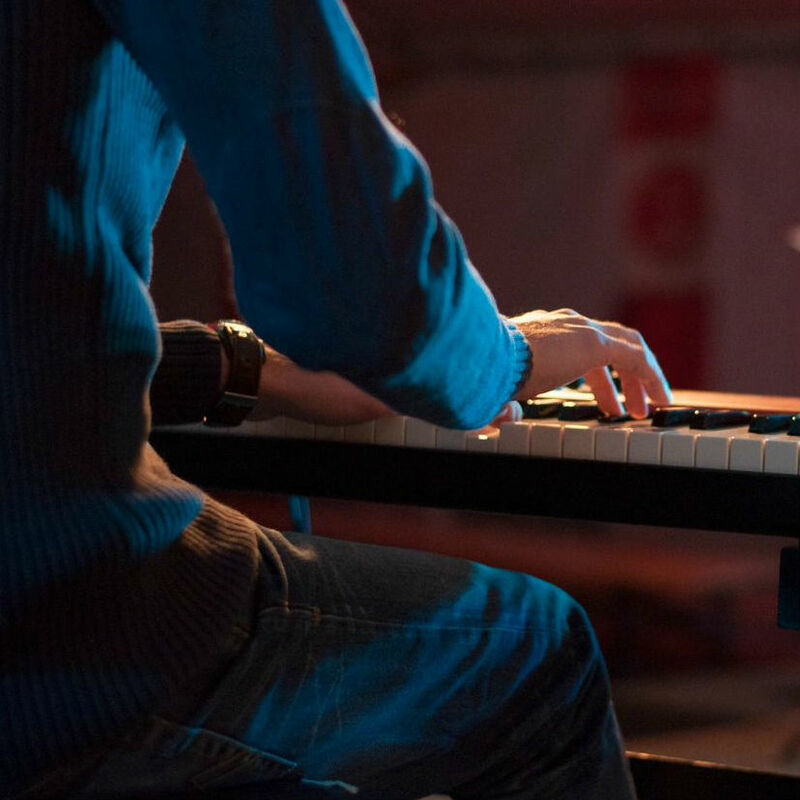 All of your rental fees will apply toward the purchase of your instrument. If you opt to purchase your instrument outright or pay it off completely within four months, you will receive a 20 percent discount. 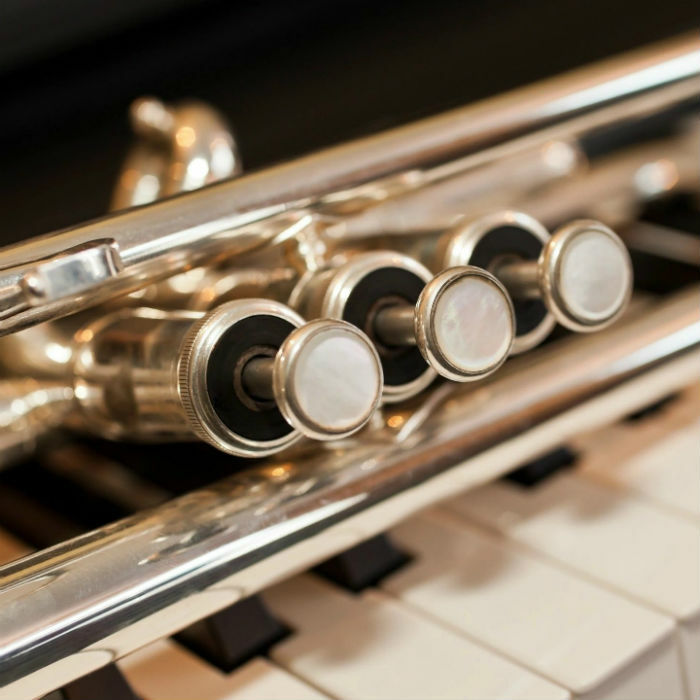 If you aren’t ready to purchase an instrument, but want to engage in our rent-to-own program, you should reach out to one of our helpful representatives for more information on how the program works. Contact us today at 719-564-9548 to learn more! Marck Time Music is the premier provider of music instrument accessories in Pueblo, CO! We offer a wide range of books, sheet music and instrument accessories that can help you attain your educational goals. These helpful learning tools can provide you with the insight you need to master your next piece. 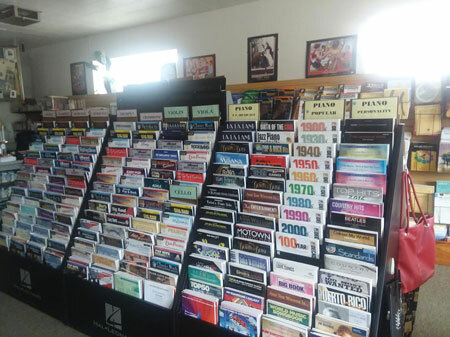 Visiting the best music book store in Pueblo, CO, is a sure-fire way to ensure that you are getting the most detailed method books on the market! Are you ready to tackle your next piece? Pay a visit to your local sheet music store in Pueblo, CO to obtain whatever musical masterpiece suits your desires! You can find myriad works from all your favorite composers at Marck Time Music. We offer a wide range of accessories to help you along on your musical journey. 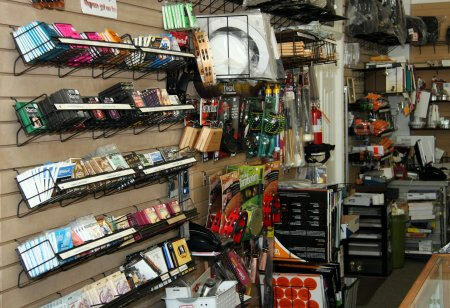 Our store offers strings, mutes, mouthpieces and more! 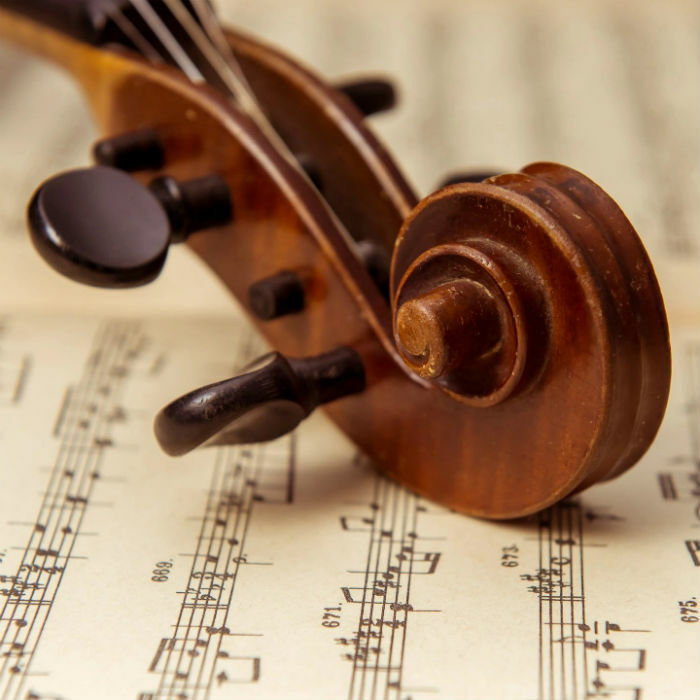 We are the most trusted provider of musical instrument accessories in Pueblo, CO.
We offer books for piano instruction, band instruction and a wide range of instrument-specific method guides. Additionally, we are well-known distributors of Jupiter instrument accessories and parts. Find out if your desired book or accessory is available in our store today. If we don’t your selected item in stock, we will gladly order it. Contact us at 719-564-9548 to learn more about our full range of inventory offerings!